Freedom Energy No. 1 mine lies in a particularly dangerous coal seam that liberates massive amounts of methane “approximately 1.8 million cubic feet every 24 hours and is prone to roof falls.” In the past two years, seven miners have been injured at this operation as a result of falling roof. Moreover, since August 11, 2010, six major roof falls have occurred in the mine. During the eight regular inspections conducted between July 2008 and June 2010, MSHA issued 1,952 citations and 81 orders (including 53 (d)(2) orders this year to Freedom Energy for violating critical safety standards including improper ventilation, failure to support the roof, failure to clean up combustible materials, failure to maintain electrical equipment and failure to conduct the necessary examination of work areas. If the U.S. District Court in Kentucky grants MSHA’s motion as proposed for a preliminary injunction, Freedom Energy will be required to close its mine temporarily and take specific actions before it can re-open. Freedom must correct all hazardous conditions in its mine and establish a health and safety management program for approval by MSHA before resuming production. Under its safety and health management program it must establish an effective training and communications program; ensure high-level mine officials conduct additional examinations; take additional air readings in critical areas; withdraw all miners when violations are found; and pay miners who are idled by such withdrawals. The Freedom Energy mine is an older mine with extensive underground workings. The operation has struggled to comply with newer MSHA standards, according to Massey Energy. The company has recently focused additional scrutiny on the operation. Massey does not believe the mine is unsafe. 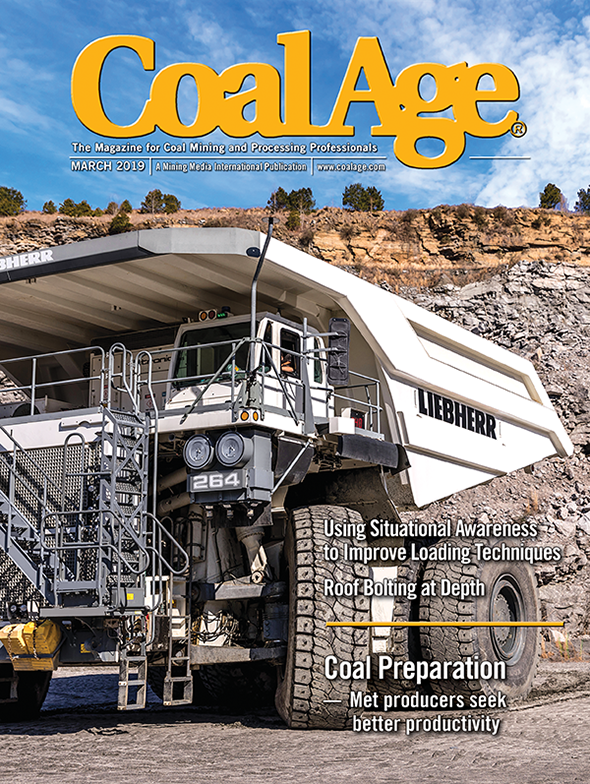 However, due to the mine’s age and size, the company is considering idling the mine until it can ensure the mine will meet current MSHA standards. During its October 27, 2010, earnings call, the company discussed the possibility that some of its older mines with more extensive workings could be idled. Should it decide to idle the mine, the company said every effort will be made to reassign the miners to nearby locations. Freedom Energy currently mines approximately 500,000 tons of steam coal annually.